Product prices and availability are accurate as of 2019-04-20 00:41:56 UTC and are subject to change. Any price and availability information displayed on http://www.amazon.com/ at the time of purchase will apply to the purchase of this product. A must have for outfitting your canoe for moving water. 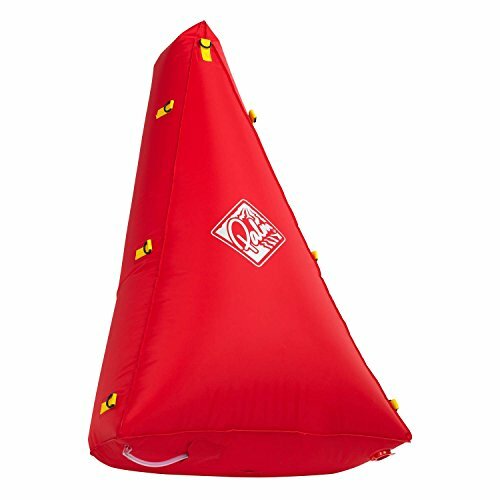 Ingeniously shaped to sit snugly in a range of boats this float bag is built to last with D-ring lash tabs for sturdy attachment dump valve for quick deflation and a protective stow pocket for the inflation valve.